The Department of Aeronautical Engineering was established in the year 2007 with a sanctioned intake of 60 students. The department is well equipped with qualified, experienced and committed faculty members, prepare engineers for success and leadership in the conception, design implementation and operation of Aeronautics and Space related Engineering Systems. Anna University has approved our department as permanent affiliation due to the well-equipped laboratories and good infrastructure as per the curriculum requirements. Also our department have been granted accreditation by National Board of Accreditation (NBA). The department has produced 340 successful Aeronautical engineers placed in various public and private establishments. The department has been churning out 36 University Rank Holders for the past 7 years. Three of our students from 2011, 2014 and 2017passed out batches, obtained top Ten University Ranks. The Department has inaugurated the Aeronautical students association Committee of Meticulous Aeronautical Engineers (ACME) in 2009 in the presence of Mr. A.M. Palanisamy, Chairman, Aerospace Materials Private Ltd, Coimbatore. During the academic year 2009-2010, about 50 students of III and IV year Aeronautical students underwent a 10 days Flight Training Programme at IIT Kanpur. In 2010, our department conducted the first Aero modelling Workshop in collaboration with BarolaAerosports. A National Conference on Recent Advances in Fluid Flow and Heat Transfer was organized in the year 2012 during which Shri. 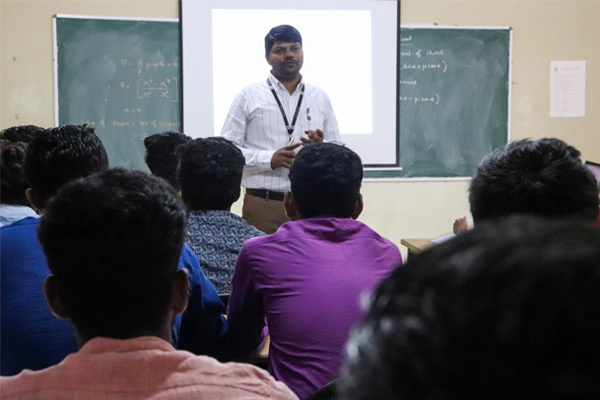 S. Krishnaswamy, CEO, Centre for Military Airworthiness and Certification, DRDO delivered a special lecture on Fluid Mechanics to Flight Operations. Also organized a National level Seminar on Advances in propulsion technologies by Pratt and Whitney India training centre, Hyderabad. 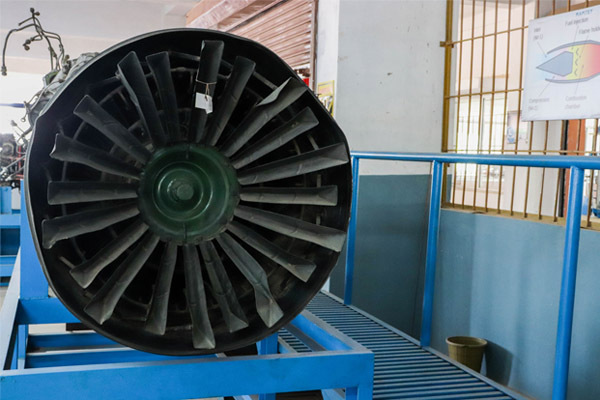 The Department is focused in driving the students to acquire practical exposure through Industrial visits and carrying out Project works in various Aerospace related establishments such as ISRO, HAL, IAF, etc. 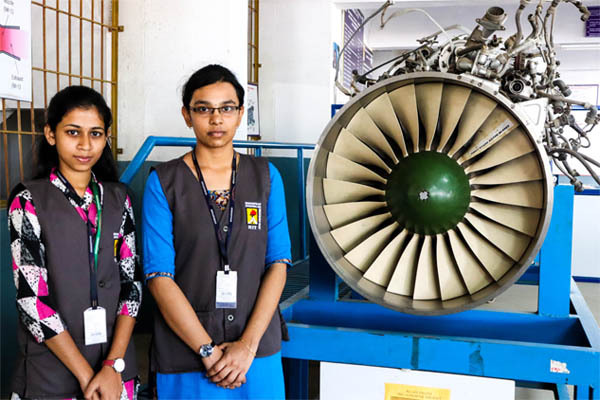 There are totally 15 students did their post-graduation in Aerospace Engineering in prestigious institutes like IISc, Bangalore and Anna University MIT Campus. A total number of 18 students have published their research findings in various National and International Journals. In 2013, our department students participated in Anna University Hockey Tournament and lifted the Championship Trophy. 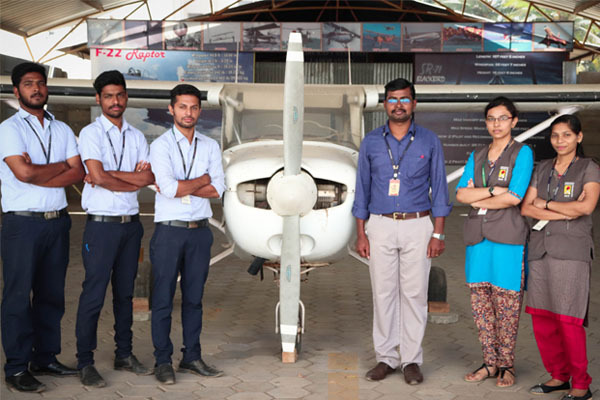 To shape/equip the future generation technically sound enough to meet the all sort of responsibilities and challenges in the field of Aeronautical Engineering to fulfill the dream of APJ’s 2020. MD1: To provide quality education and appropriate technical skills required for our students to achieve professional success in the field of aeronautical engineering. MD2: To provide a continuous improvement system thereby improving the capability and quality of the students. MD3: To inculcate the professional and civic values of the students for progressive improvement in their standard of living. PEO1: Expertise in theoretical and experimental aspects of different domains of aeronautical engineering. PEO2:Innovate futuristic designs through projects considering functionality safety, cost effectiveness and sustainability also to disseminate their technical knowledge. PEO3: Able to function with a sense of professional and ethical responsibilities to exhibit good competency in their work culture. PSO 1: Apply their knowledge in the domain of Aerodynamics, Propulsion and Aircraft Structures to solve numerical problems utilizing advanced technology. PSO 2: Develop new ideas on product design and development with the help of modern CAD/CAM tools. PO9: INDIVIDUAL AND TEAM WORK:Function effectively as an individual, and as a member or leader in diverse teams, and in multidisciplinary settings. The Thermodynamics laboratory provides lot of opportunity to the students to study different types of IC engine, and devices such as Refrigerator, Air conditioning unit that function based on thermodynamic cycle. 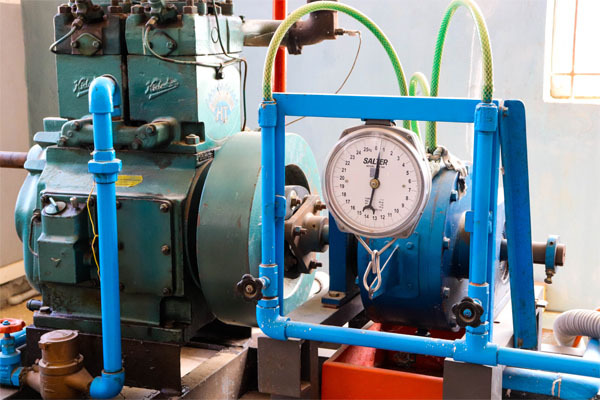 A twin cylinder four stroke Diesel engine test rig is provided with a hydraulic dynamometer facility to carry out performance test and heat balance test at different loads. 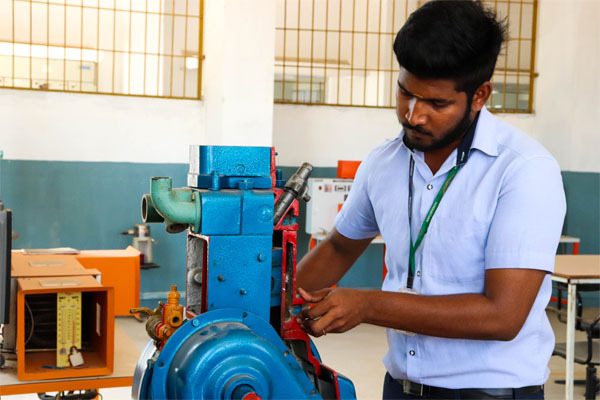 Cut sections of actual two stroke and four stroke engines give an insight to the students of the internal parts of the engine and also allow plotting the actual valve timing and port timing diagrams. The students can do performance test on vapour compression refrigeration set up which uses R-134a as a refrigerant. The 1 ton duct type Air conditioning unit which works based on vapour compression system is capable of testing the performance of the unit with different settings allowing for various psychrometric processes. Aerodynamics Laboratory houses Low speed subsonic wind tunnel, Water flow channel and Blower balance test rig to conduct experiments in Aerodynamics, Propulsion, and fundamental studies in Fluid Mechanics. 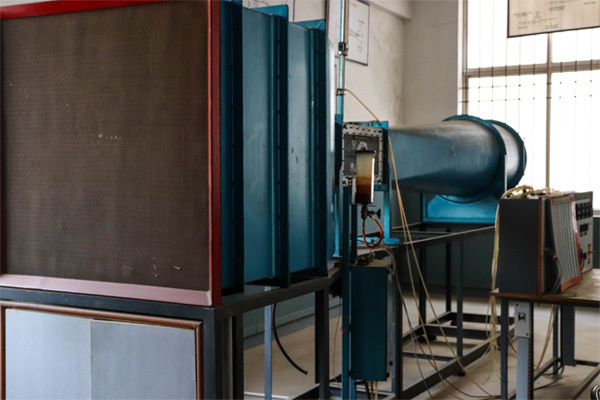 The facility includes wind tunnel balance, smoke generator, Multi-tube manometer, velocity indicator, pitot-tube & traverse unit to allow students unique insight into the experimental models and flow regimes that are investigated. 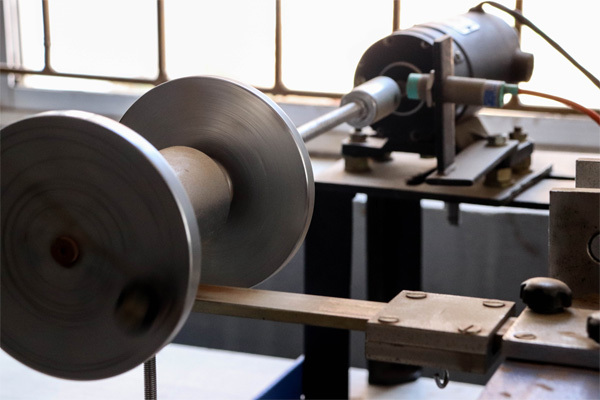 The experiment capabilities include Pressure Distribution over the Aerofoil & Cylinder models, on Force Characteristics over Aerofoil, Spherical, Hemi – Spherical and Disc Models. On Flow Visualisation to observe the flow pattern at different orientation of models have also been performed. 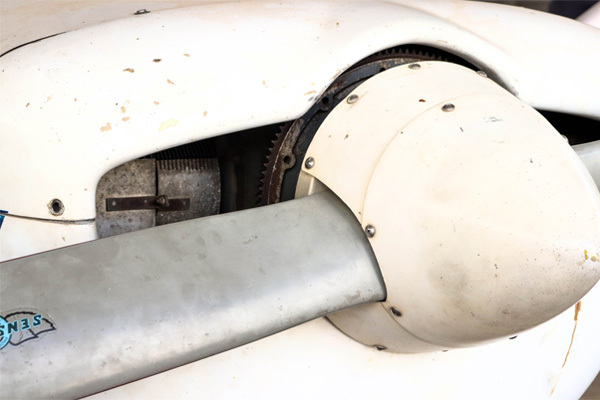 Aero engine Lab is a complete study of entire engine with handlings, maintenance and operational procedures. 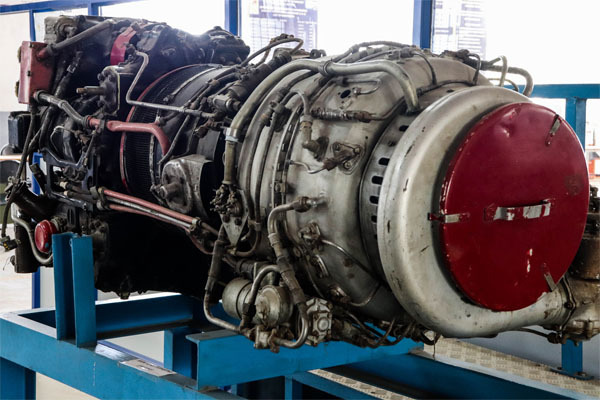 Well maintained Mikoyan-Gurevich (MIG-21) Jet Engine-USSR, a 14 cylinder piston engine, a 4 cylinder piston engine of CESSNA-152 US airplane are available power plants in our institution. 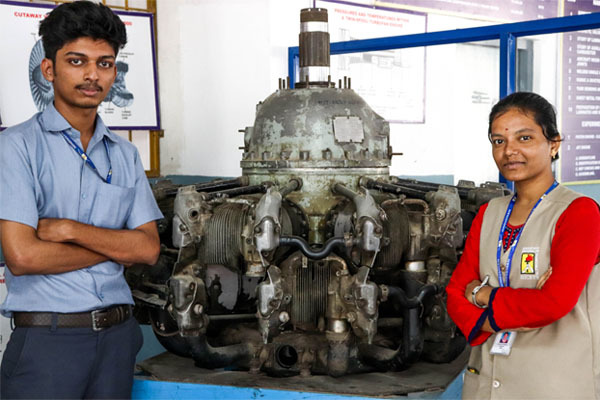 Our students are taught practically about the knowledge of dismantling & assembling of various parts of reciprocating and jet engine to examine and to inspect, operational and functional procedures, maintenance repair and over hauling (MROs) of above said Aero engine’s. our students are trained to perform practically about power plant starting and safety procedures during ground running of airplanes. Airframe Lab is an entire study of airplane’s airframe construction, design, repair and maintenance. A well-equipped powered and non-powered technical and precision tools are used to do many repair and periodical maintenance in Cesnna-152 airplane. Airframe design plays a major role in leading airplane manufactures globally, so that our students are given a Hands ON training to design a new airplane with airframe construction and design to meet the global standard for competitors. In addition our students are trained for Non destruction testing (NDT) for assurance of good quality based airframe design. The Aircraft structures lab is set up for experimentation and testing of structural components. Several test frames have been designed and are available with strain gauges for testing of various structural components and to study deformation and stress analysis of the different structure using different load conditions. Students can be able to gain knowledge on fundamental aircraft structural and to train them to analysis different structural members with different loading and positions. Also enable students to know about the analysis method of composite materials. This laboratory is also used to enhance the learning experience of undergraduate students by encouraging them to undertake projects. In addition the structures lab provides facilities which can be used for specimen preparation and testing. A well-equipped computer lab having 60 computers with advanced facilities is established for the benefit of the aeronautical engineering students. High end terminals supported by latest hardware and software, latest visual aids, plotting devices, etc. are among them. Advanced aeronautical engineering software’s are procured for making the students globally competitive and industry ready. 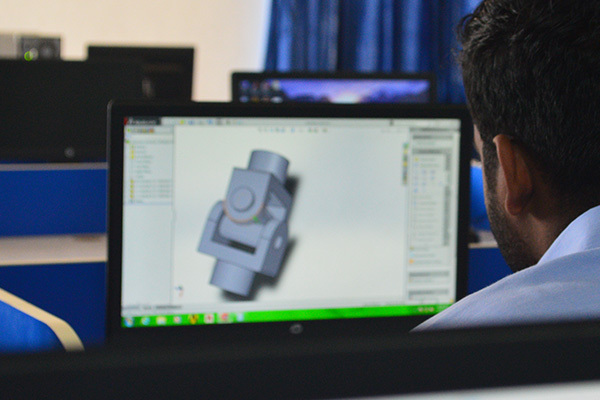 At CAD lab, students get professional training on 2D & 3D drafting of aeronautical engineering drawings using the latest version of AutoCAD, Solid works, CATIA, ANSYS software. Student will learn computer aided design layout and 3D solid modeling definition. Students will also gain the knowledge of design and drafting needed for aeronautical engineering discipline. The Propulsion Laboratory houses Jet Engine, Piston Engine, Free and wall jet set up and also the Propeller performance test rig to familiarize students and to expose them practically to various aircraft piston and gas turbine engines. It also gives practical exposure to various testing methods of variable area ducts, propellants, jet engine components and rockets. It is also used to determine the flow behavior of jets. His research area is in Composite Materials. He also completed MBA. He is having experience of 7 years in industry and 21 years in teaching. He has published 3 Books, 6 Journals.He won several awards in the field of Teaching.He is a member in ISTE, SFA, SAE. His research areais in Composite materials. He is having 11 years of dedicated service this noble profession-Teaching. He has published 10 International journals, 02 National Journals and 08 International conference, 04 national conference papers. He is a member of professional bodies like IE, AeSI, IAE, UAMAE, IRE. He obtained PG Degree in M.E(Energy Engg).He is currently pursuing his Ph.D in the area of Heat Transfer in Anna University Chennai.He has 13 Years of experience in teaching.He has published 5 International journals and 3 International conference papers.He is a life member of ISTE. He obtained his PG Degree in M.E(Industrial Engineering). He is currently pursuing his Ph.D in the area of Heat Transfer.He has 1 decade of dedicated teaching experience. He has published 8 International journals and 2 International conference.He extend his work in conducting various social service programme in our college. He obtained his PG Degree in M.E(Aeronautical Engineering). He has completed Flight Training Program at IIT KANPUR. He is a member of professional bodies like AeSI,ISTE, ISRD& IAENG.He has published 9 International journals and 2 National conference papers. He obtained his UG degree & PG Degree in Aeronautical engineering from, PCET. He has 7 years of teaching experience. He did his project in VSSC, ISRO, Thiruvananthapuram. He has published 5 International journals He is a member of professional bodies like AeSI,ISTE, ISRD& IAENG. He obtained his PG Degree in M.E(Thermal Engineering). He is currently pursuing his Ph.D in the area of Thermal.He is having 6 Years of dedicated service in this noble profession-Teaching.He has published 8 International journals and 3 International conference papers. He obtained his PG Degree in M.E(Aeronautical Engineering). He is having 3 Years of teaching experience. He is a Technical Assistant for NPTEL course-IIT KANPUR.He has published 15 journals and 5 conference.He is a member of professional bodies like AeSI,ISTE, ISRD& IAENG. He obtained his PG Degree in M.E(Industrial Engineering). He is having more than 10 Years of Experience in industry and teaching. He obtained his UG Degree in B.E(Aeronautical) & PG Degree in M.E(CAD/CAM). He is having 9 months Teaching experience.